So I had heard somewhere that when God gives, he gives in abundance! 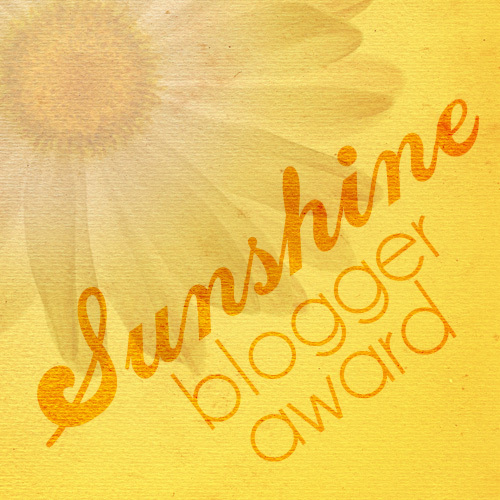 And true enough I have more awards in my basket now, thanks to Cezane of https://psychedelicbay.wordpress.com , Brooke of https://theutopiauniverse.com and of course dear Marie of https://thebusinessofblooming.com nominating me again ❤ And I do not want to bore the readers but of course want to participate in the rules and challenges of the award, so decided to combine the award posts in a singular one 🙂 So Cezane and Brooke nominated me for the Sunshine Blogger Award and Marie for a One Lovely Blog Award. But if you like it short and sweet, well writing down has always helped me to express my thoughts freely and the idea that these musings can bring some positivity and happiness to the readers motivates me a lot. I am all for spreading some cheer and a huge fan of happily ever afters in every walk of life like my blog name suggests. 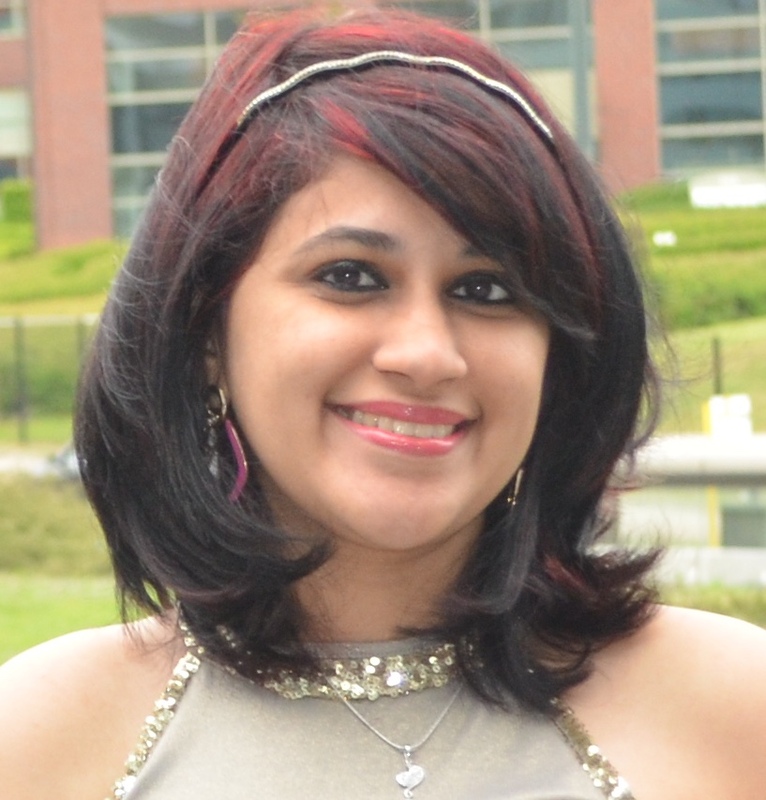 And when my readers say that my writings make them smile, it inspires me a lot and keeps me on track. 3.To go to Disneyworld in Orlando! 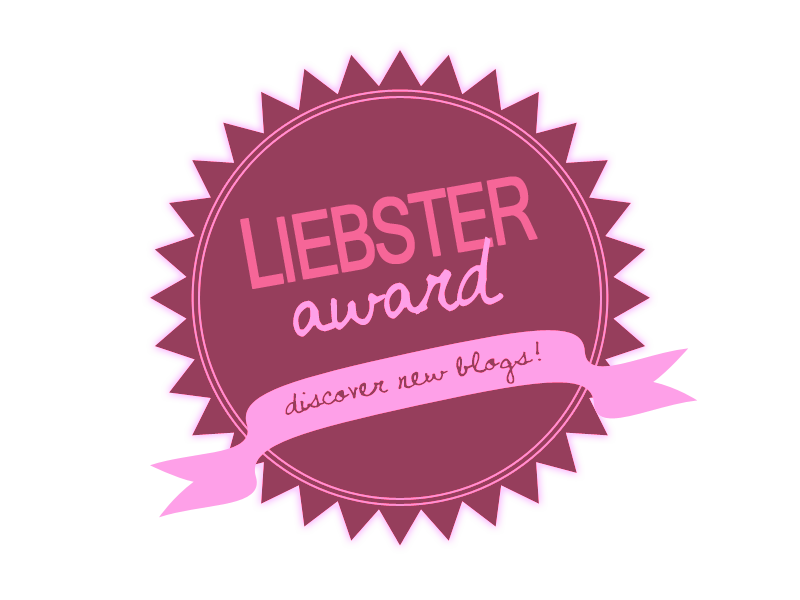 Previous Post My first award, the Liebster Award! Next Post 10 Love Coupons Worth Creating for Every Couple. I’ll be sending you one of my cats for some cuddly experience. ;p and may all your 3 wishes come true! x.